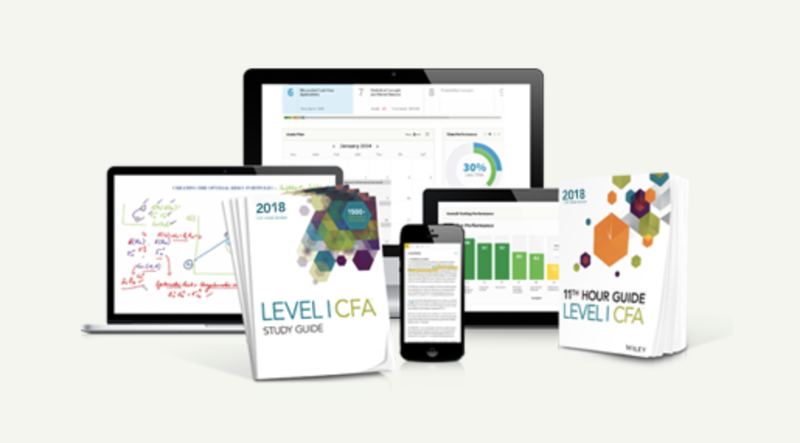 CFA Economics section represents 10% in Level 1, 5-10% in Level 2 and 5-15% in Level 3. 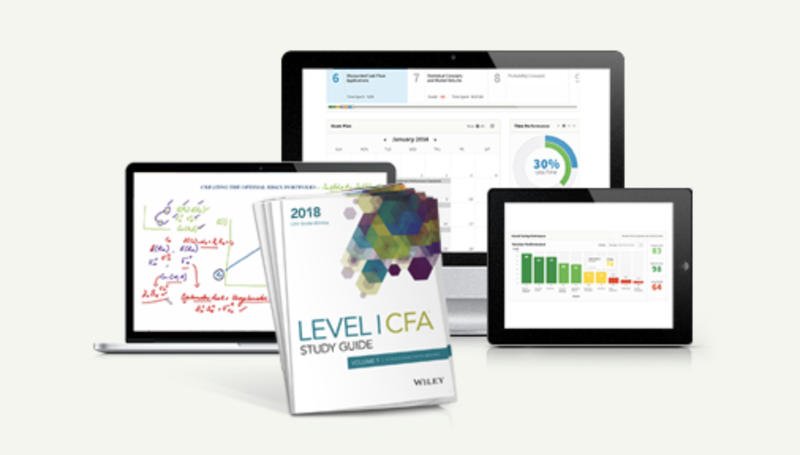 While not considered heavily tested, it is an important topic throughout the CFA exam. Candidates have very different view on Economics for the CFA exam. Some find the questions easy to score, while others get very frustrated going through this part of studying. The core of the issue, I believe, is that CFA Economics has the least “bang-for-the-buck”. There are 24 questions on this topic (10% of 240 questions) with 300 pages of required reading; whereas there are 30 questions on Ethics with only 100 pages of reading. Busy professionals don’t want to spend too much time on something tested that little. Let’s see how much studying materials we are talking about. Level 1 covers the basic in terms of micro and macro economics. Different market structures (56 pages). In terms of calculation, you should be able to solve questions on elasticity, consumer surplus, producer surplus, DWL, effect of various government interventions, calculating and interpreting the point of tangency & utility maximization. Macro-econ theories deal with bigger pictures. This includes interest rate determination, inflation, bond/yield relationship; and applications to macroeconomic policy, such as money supply and interest rate relationship. This is written for Level 1, but the same technique applies to Level 2 and 3. I know. It’s too much material and too few questions. It’s also hard to know what to focus on. But the study material is long for a reason. Economics isn’t a bunch of standards or formulas that you can memorize. There are a fair number of things that need to be explained and understood. Once the concepts click, you will find many recurring themes presented in different settings. These questions are low-hanging fruits for you to grab. Rote memorization doesn’t work in this section. Economics attempts to provide systematic answers to social behavior. The way to start, therefore, is to get interested in these social behavior. Start looking around and ask questions: Why is milk more expensive in Canada than in the US? Supply vs demand. Why do people get plane tickets at regular price when there are cheaper options online? Price discrimination and the concept of scarcity (scarcity of time in this case). Play around with the main concepts. Slowly but surely, you’ll find the logic and clarity in the maze. A picture says a thousand words. This truly applies to graphs in economic theories. Graphs are typically not on the exam, but the intuition behind them is. Approach the graphs as a pictorial way of telling a story. You can do the same verbally. However you do it, make sure you get the “story” (the intuition) behind the graph. The graphs start making intuitive sense when you spend enough time with them. Practice drawing them. Things will start to make sense after a few days. Videos are even better when it comes to explaining a concept. For example, when you look at the text, all you see is the end product of a model with multiple graphs and a long-winded description. But the power of videos comes to play when you’ve got a good lecturer who guides you through the whole model/ graph step-by step, explaining the “why”. After watching the videos, you can self-explain the entire framework from scratch. This is how you can practice applying the concepts in various scenarios. This step is key to complete your learning process and must be done at the end of each study session. Now, which review material is the best for the CFA economics section? It depends on your background. If you are not an Economics major, I recommend studying from the CFAI textbook. It is long and wordy, but they explain the concepts step by step. As mentioned above, videos are excellent tools to understand econ concepts. Wiley has the best videos in my opinion. They used to have a free econ book but I am not sure if it is still available now that they are acquired by Wiley. Please check it out. Also, you may want to look for their final stretch package. The best reference book to understand economics is Principles of Economics by Gregory Mankiw. It is meant for a broader understanding of economics concepts. For core studying materials you should stick with the CFAI text book, Schweser, Wiley Elan etc. Economics should make sense, and you should be able to relate it to your everyday life. As a reader told me, Econ was her weaker area but after proper studying it has become one of her strongest. The key is not to get overwhelmed by the number of pages, but work on core concepts one by one with graphs and videos. Make sure the concepts sink in by working on all EOC questions, as well as practice questions from review course providers.